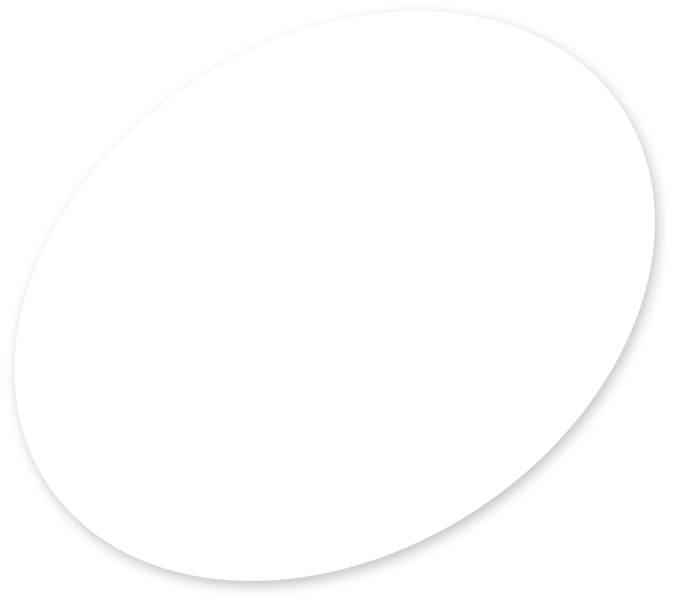 Product Size: minus – 1/16"
Characteristics: Our Play Sand is white granular sand. 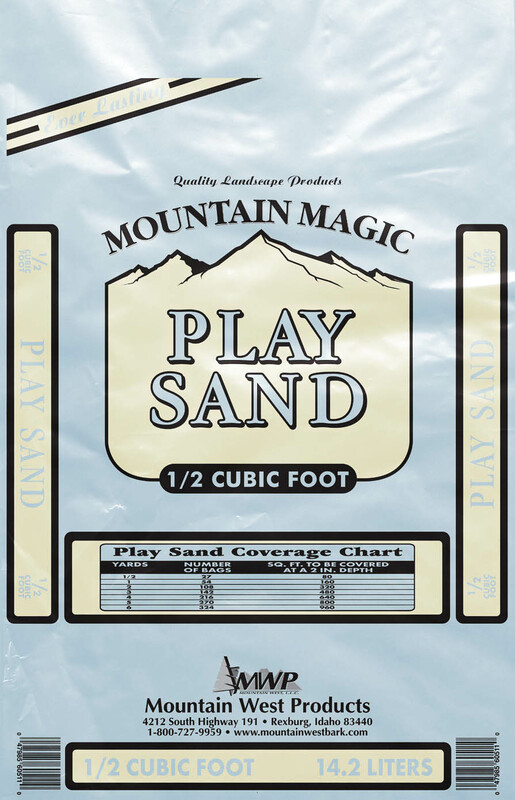 Mountain West Play Sand is a naturally occurring granular material composed of finely divided rock and mineral particles. 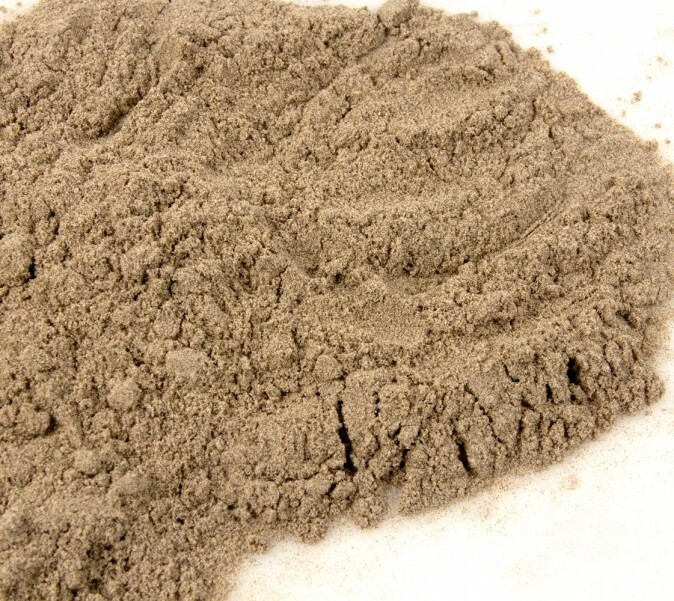 The most common uses for our Play Sand are outside play areas and sandboxes. Other uses are to prevent flooding (sand bags), weight objects down, traction sand, and to make a beach like appearance on ponds and waterways.